One of the many beautiful things about owning a successful independent multi-unit restaurant company is that revenue is in your control—and it can always be going up. But many restaurateurs don’t act that way. They have become me frustrated with next year’s industry forecasts that say traffic is going to be essentially flat, and increases in revenue are going to basically cover inflation. They become disconsolate when talking to a hand-picked bunch of local restaurateurs in their market —all of whom complain about sales being flat or down. But here’s something to cheer them up. Sure, I know restaurateurs with sales that are down 2% this year, but I also know others who are up 5%. Which do you want to be? 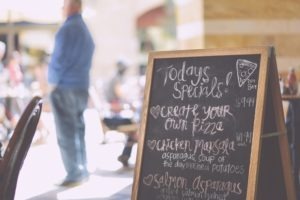 The best restaurateurs never abandon the idea that they can increase their revenue. They never get dragged down to being average. I mean, who wants to be average? Raise PPA. Educate your guests about all the fantastic items you have created. The key to raising PPA is the education, pride, and accountability of your service staff. Build catering. These are high-margin bulk sales that build your brand. The key to catering revenue is enrolling, supervising, and developing the right salespeople. Run your local store marketing program. Own your block and your neighborhood. The key to LSM is having a memorable program and scheduling time for your managers and staff to be on the street, visiting neighbors—telling your story. Update and innovate. The human brain is wired to be attracted to novelty. People are constantly looking for something new. The key here is periodically updating your menu items and even your messaging, branding, and logo. Go where they live (and work). Whether that is offering online ordering or delivery, streamlining pick-up, or developing your own app or an entertaining web site, your presence in the homes (and offices) of your guests is paramount. The key here is combining the technology, culture, and cost with a clear strategy on how to get people to adopt your efforts. It is easy to write your budget for next year and forecast a 2% sales increase to cover inflation and reflect menu price increases. There are a lot of restaurateurs doing that right now. Instead, write an aggressive budget with a true sales increase that will fatten your bottom line, build your net worth, and create possibilities for future growth. Help you and your employees enjoy the powerful and exhilarating feeling of being on a winning team in any competitive environment or economy. Over to you. Which of these strategies are you going to employ to increase your revenue and outpace industry averages? 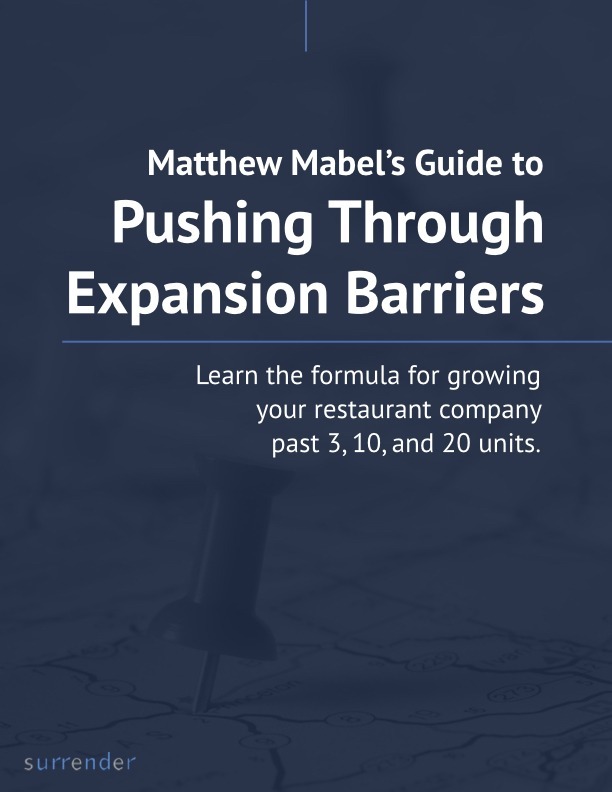 Want to grow your restaurant company past 3 units? Enter your email address below to get our newsletter and the free guide to pushing through expansion barriers and mastering unit growth.